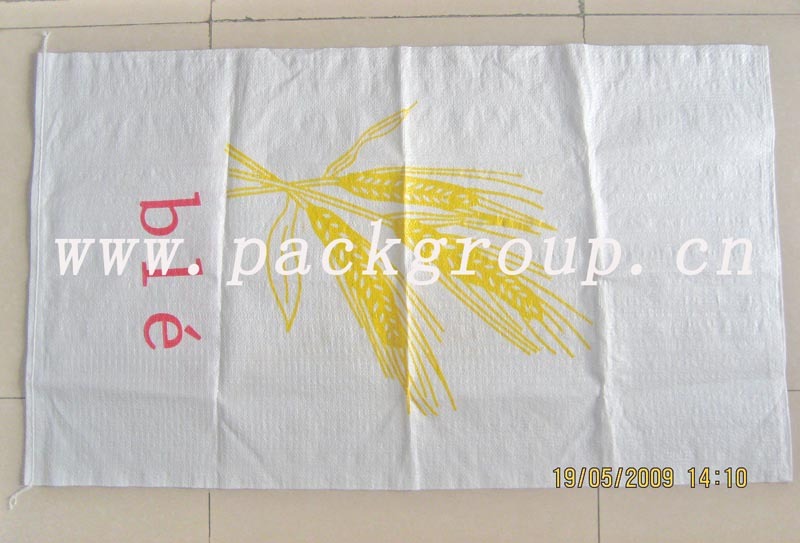 Polypropylene bags / pp woven bags for rice, corn, cereal, maize, wheat, seed, bean, bran, etc. 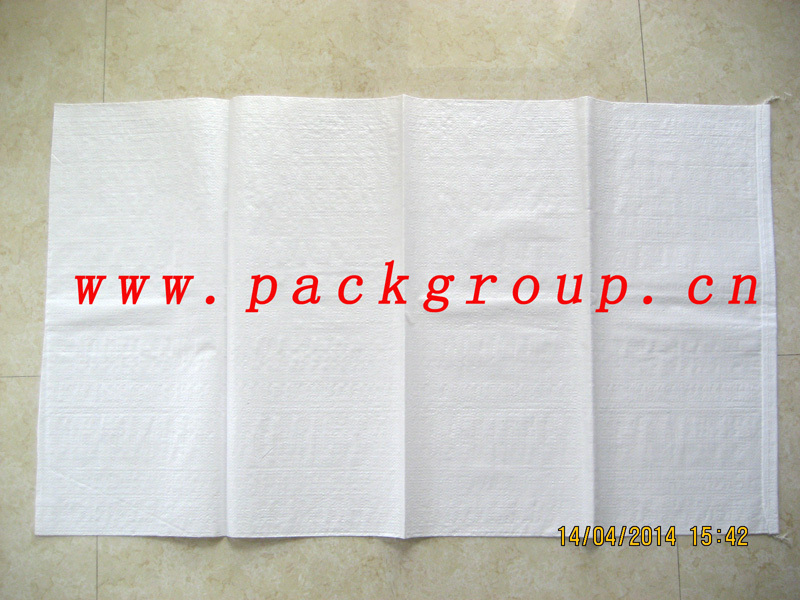 2) Color: white, yellow, green, red, etc. 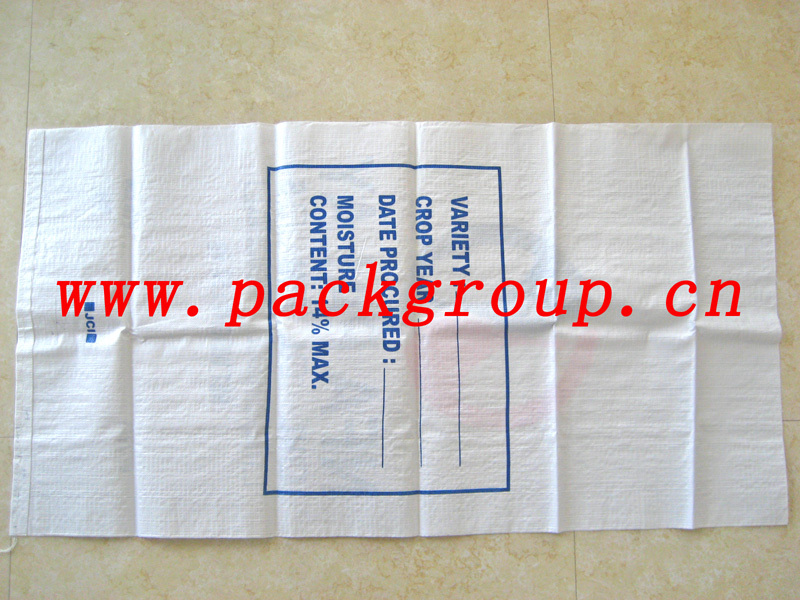 3) Size: 50x80cm, 50x100cm, 55x105cm, 60x100cm, 65x105cm, 70x120cm, etc.